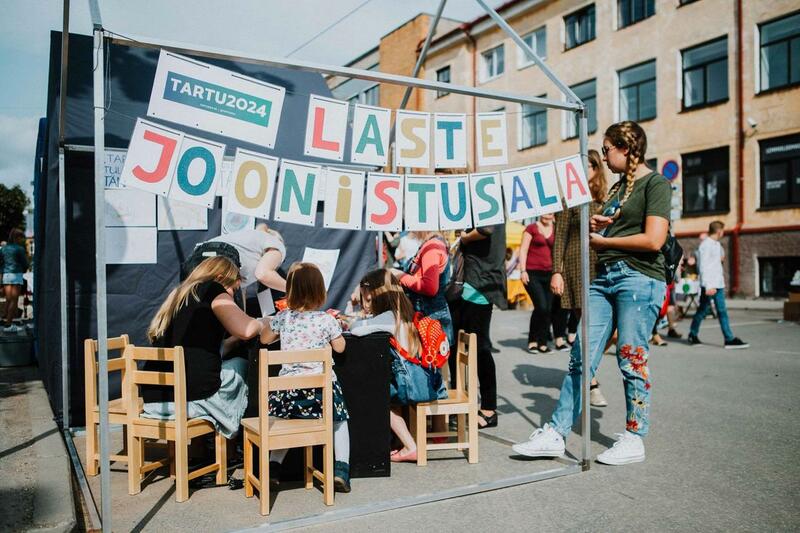 WHY DOES TARTU WANT TO BE A EUROPEAN CAPITAL OF CULTURE IN 2024? The project is designed to be carried out by our today’s and tomorrow’s cultural operators: artists, organisers, institutions and creative entrepreneurs. A well-organised ECoC will greatly benefit region’s economy: direct benefit will come from the increased number of daily and overnight tourists but also from increased local and international investments. 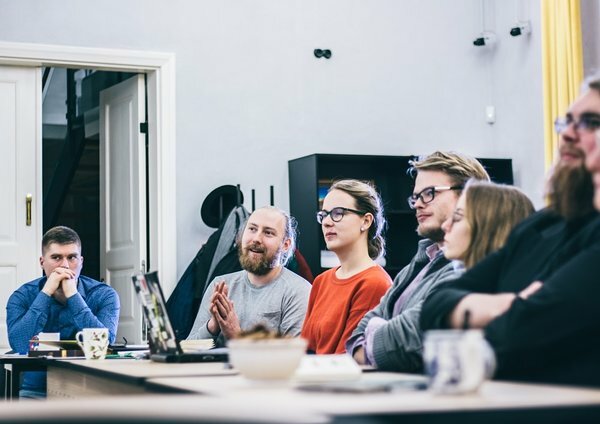 When Tartu gets the title, it is possible to evaluate the impacts of the ECoC process: the residents’ satisfaction, the attractiveness of the city in the eyes of talents, investors, entrepreneurs and the improvement of connections to and from Europe. The bidding process supports solving major challenges stated in Tartu development and cultural strategies. In addition, a successful candidacy will benefit all the important stakeholders in Tartu: educational institutions, companies, non-profit organisations etc. 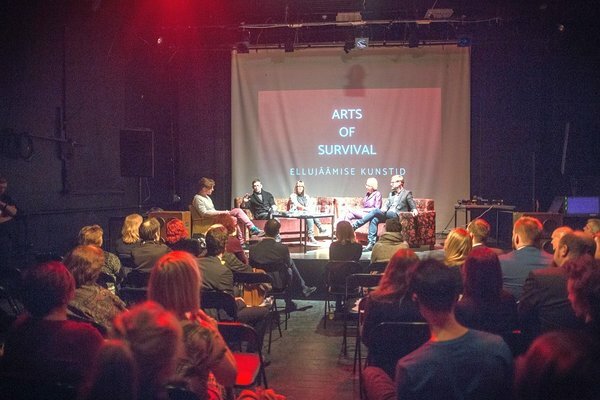 One city from Estonia will most definitely become the European Capital of Culture 2024. The decision whether it is Tartu or Narva will be announced on August 28 2019. 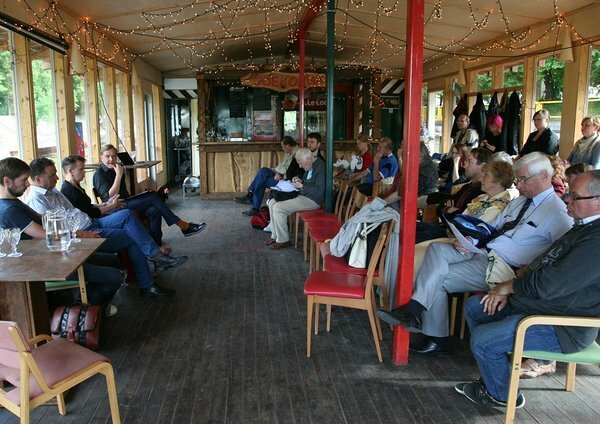 Tartu 2024 pre-selection bid book is based on more than 350 meetings. Around 600 people have so far contributed their time, energy and creativity into the bid. The project ideas for the bid book were collected from the citizens and professional organisers during an open call. 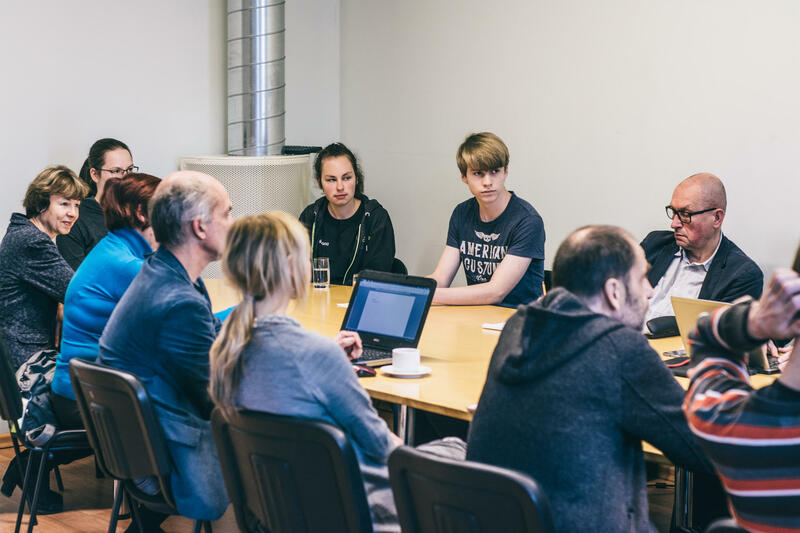 Some of the ideas were ignited at the Tartu and Southern Estonia Vision Day "Escape Room to the Future" held in May in Estonian National Museum. 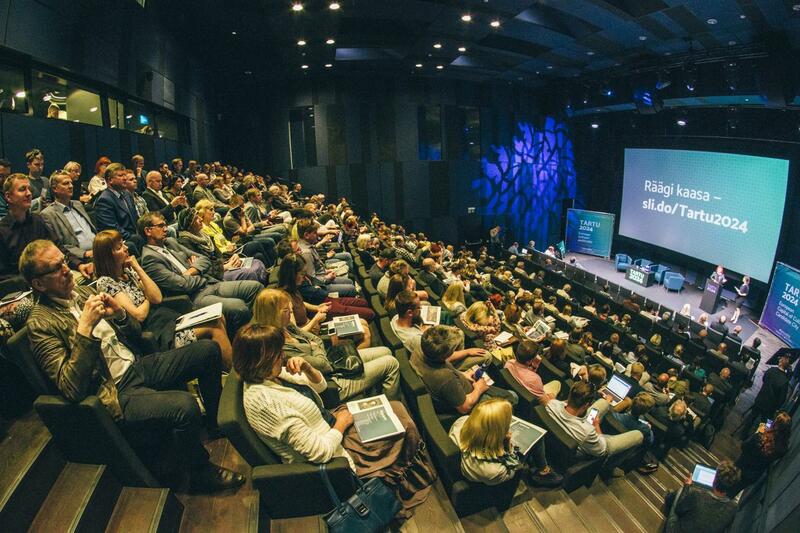 Tartu is bidding together with 19 municipalities from Southern Estonia. 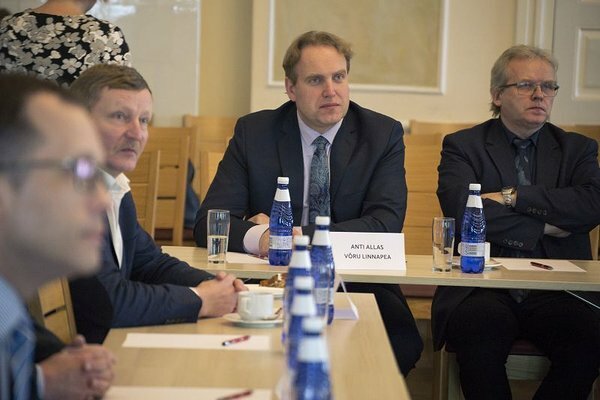 The mutal conclusion of the round table of Southern Estonian municipality leaders held in Tartu was: we will cooperate to raise the visibility and profile of our region in Europe! The pre-selection activities and events were strongly supported by the trainees from the University of Tartu and by a number of volunteers – special thanks to all of you! 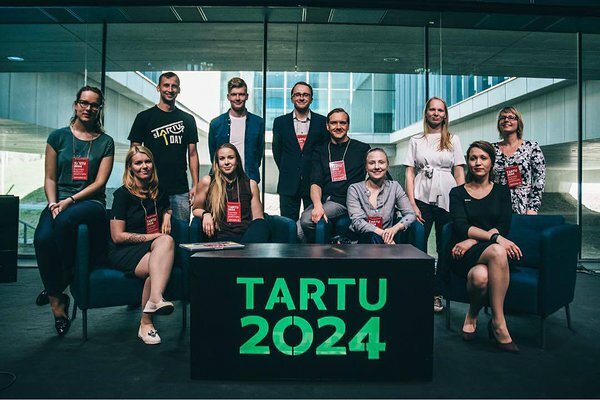 The pre-selection phase ended on October 22-23 2018 in Tallinn when a 10-member team of Tartuvians will defend the bid in front of an international and independent 12-member panel. Cities with the best bids will be short-listed into the final selection where their candidacies have to be improved to a large extent. In addition, the members of the international panel will pay a visit to the bidding cities on August 26-27 in 2019. The City Council of Tartu voted in autumn 2017 in favour of initiating Tartu's bid to become 2024 European Capital of Culture. 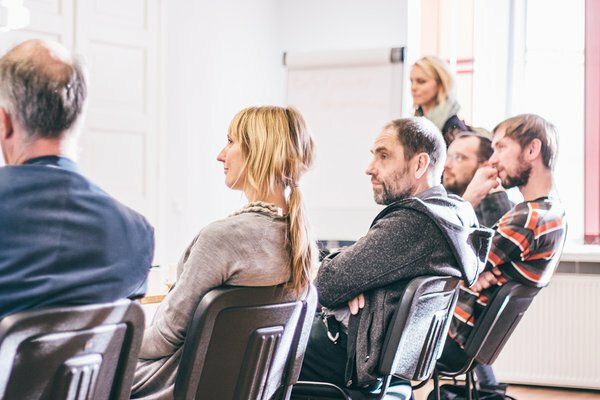 In January 2018 Tartu 2024 European Capital of Culture Candidacy Team started working as a sub-institution of Department of Culture of Tartu City Government.